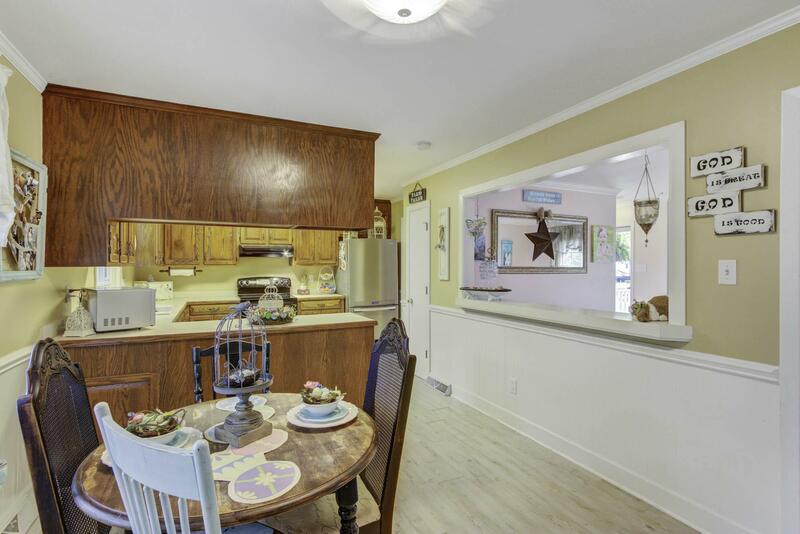 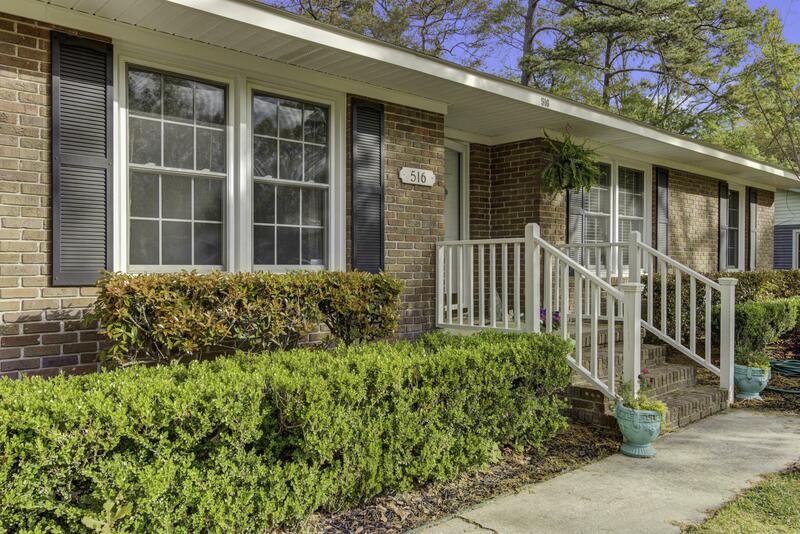 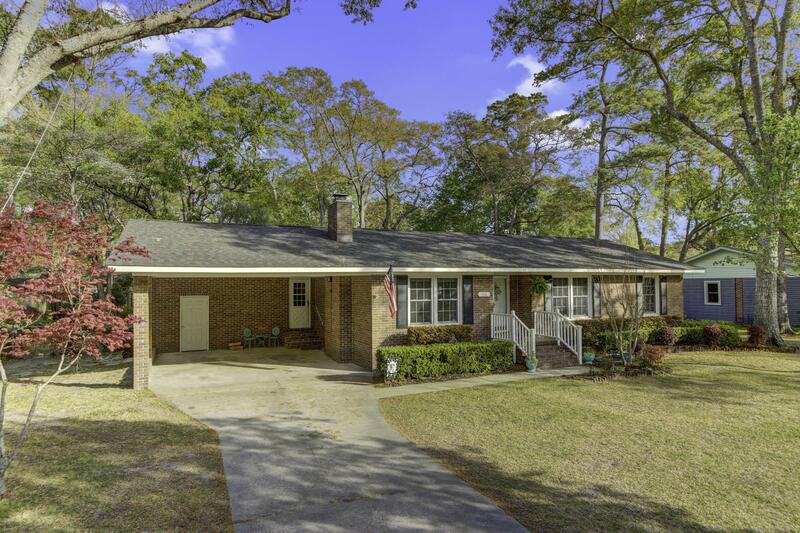 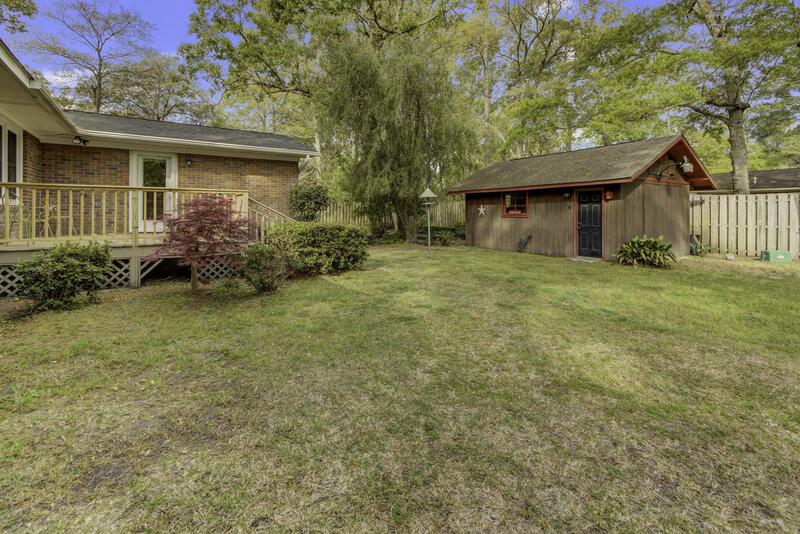 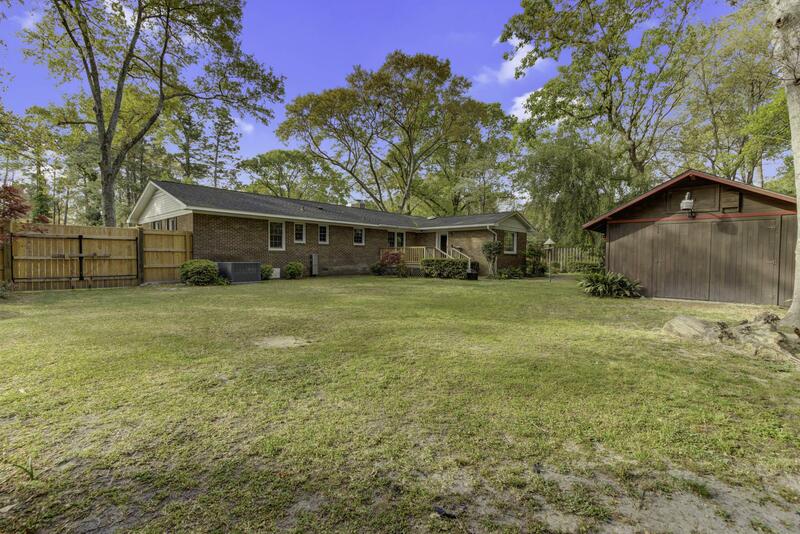 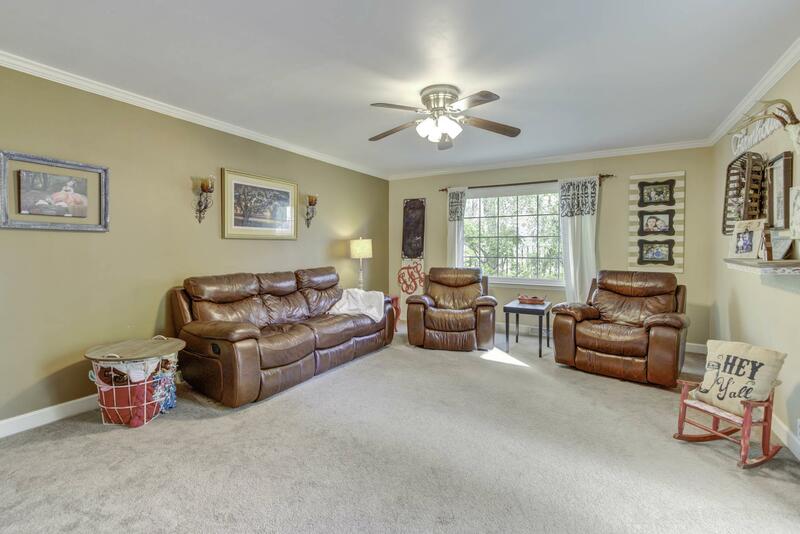 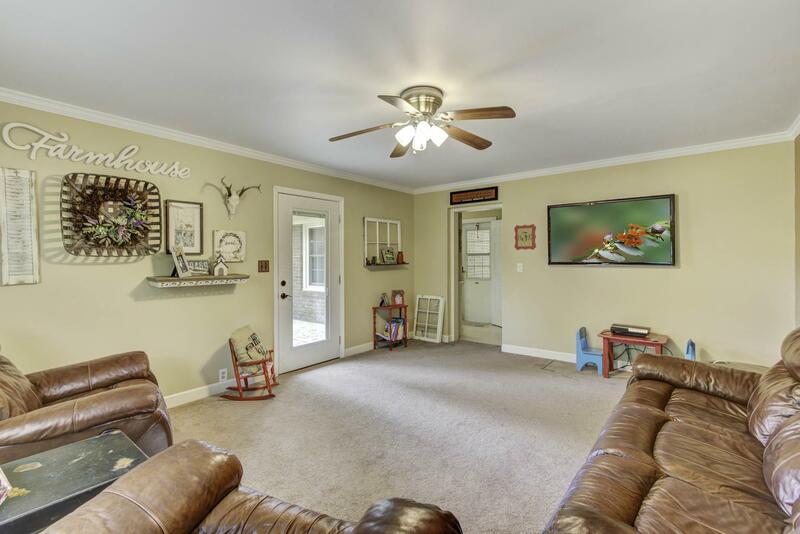 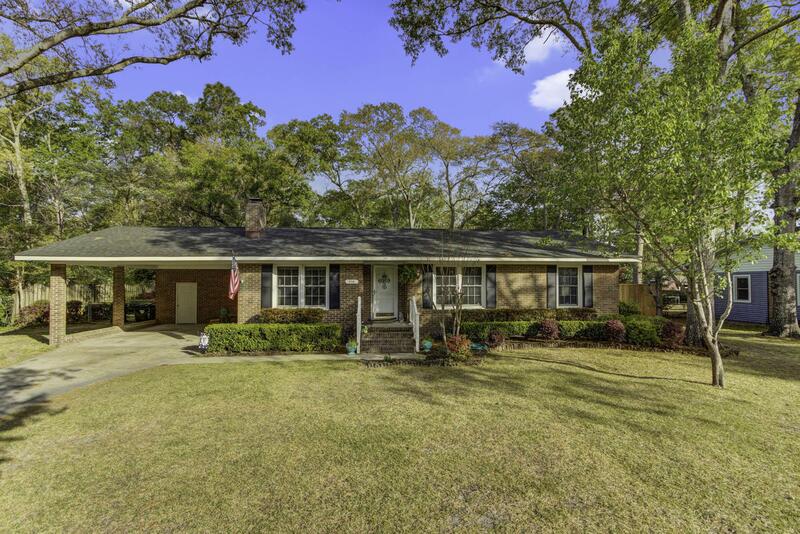 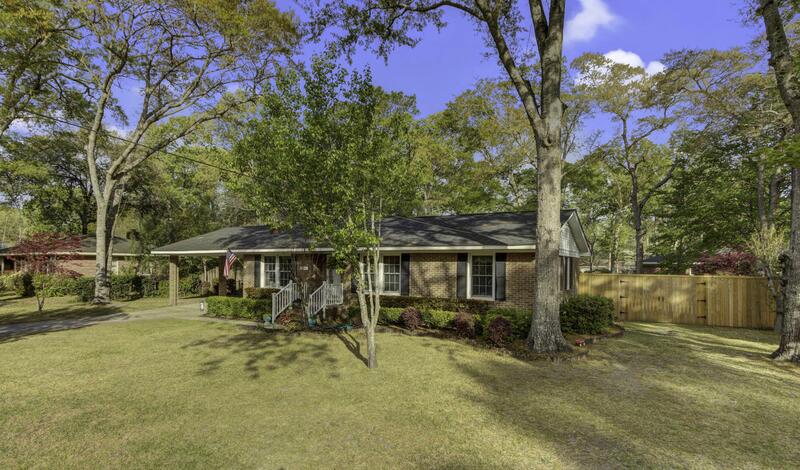 Remarks: Beautiful Brick Ranch Home In The Established Neighborhood Of Twin Oaks Neighborhood In Summerville. 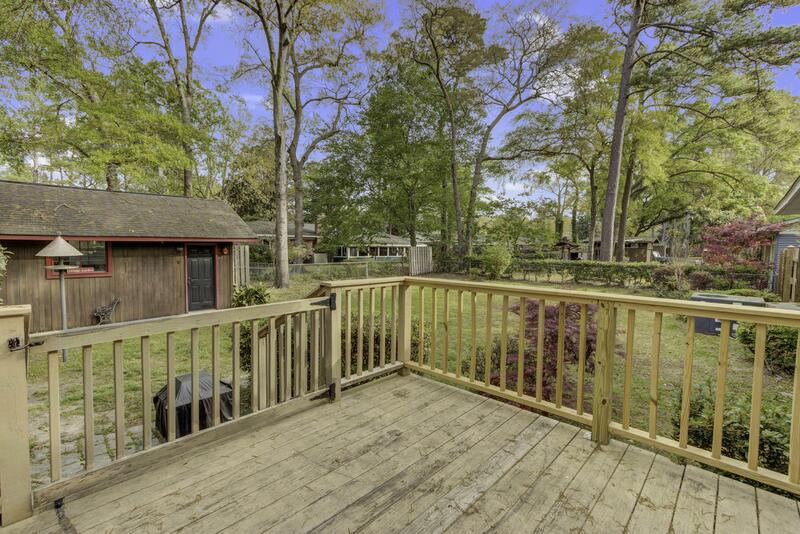 The Sawmill Branch Walk And Bike Train, As Well As Downtown Historic Summerville Are A Short Walk Down The Street. 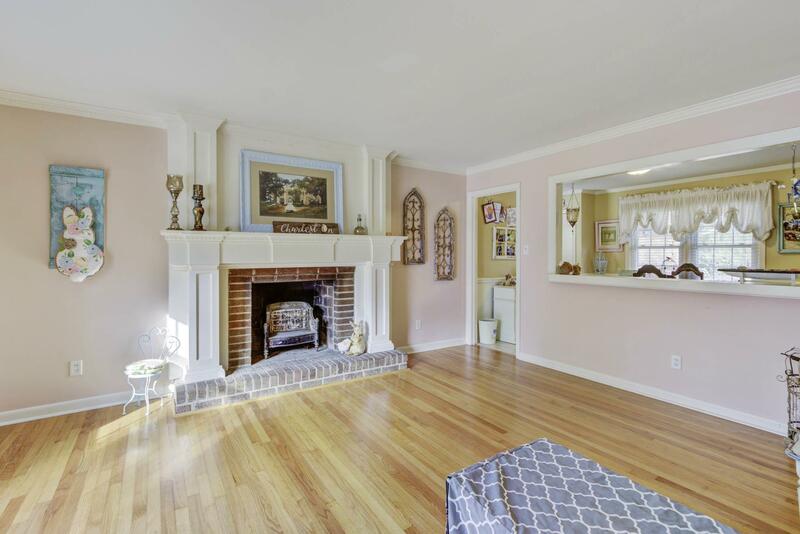 The Home Features A Living Room With Wood Burning Fireplace, And A Separate Family Room For Maximum Living Space. 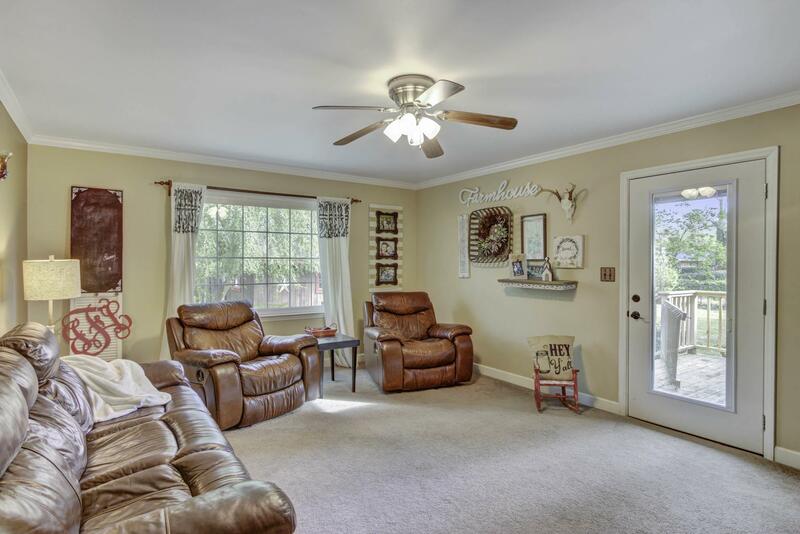 The Large Yard Offers Plenty Room For Kids Or Someone Who Values Having Some Personal Space! 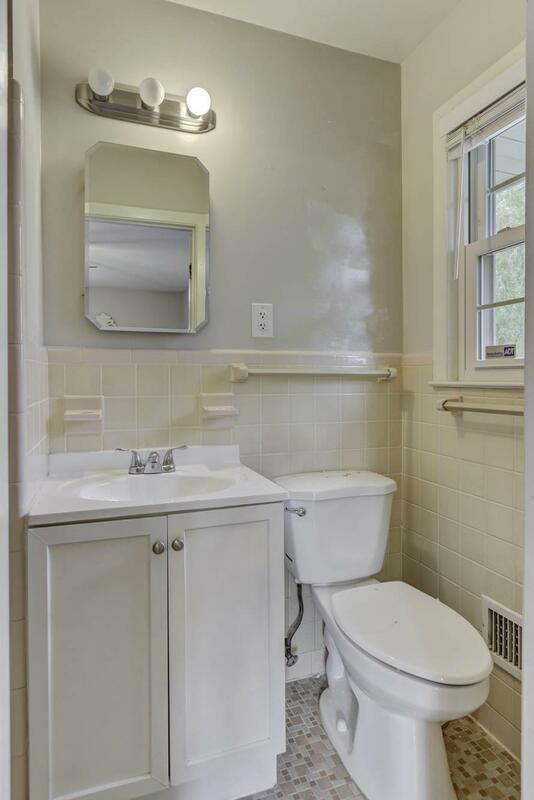 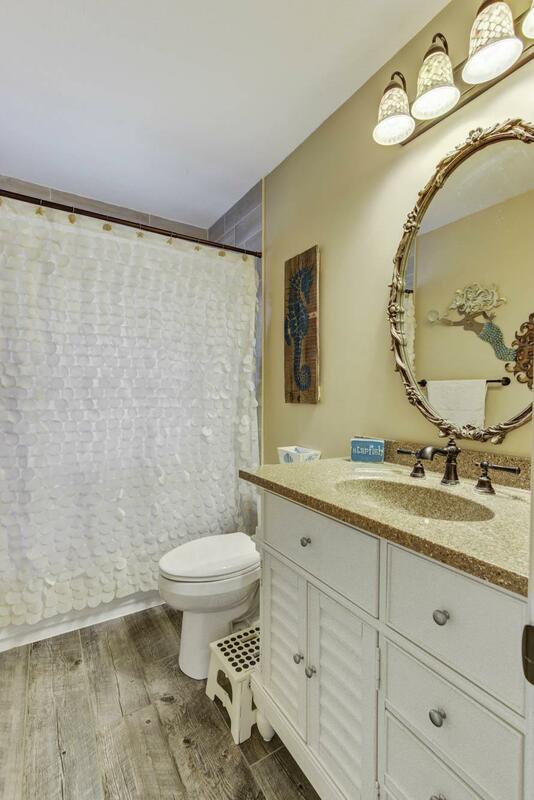 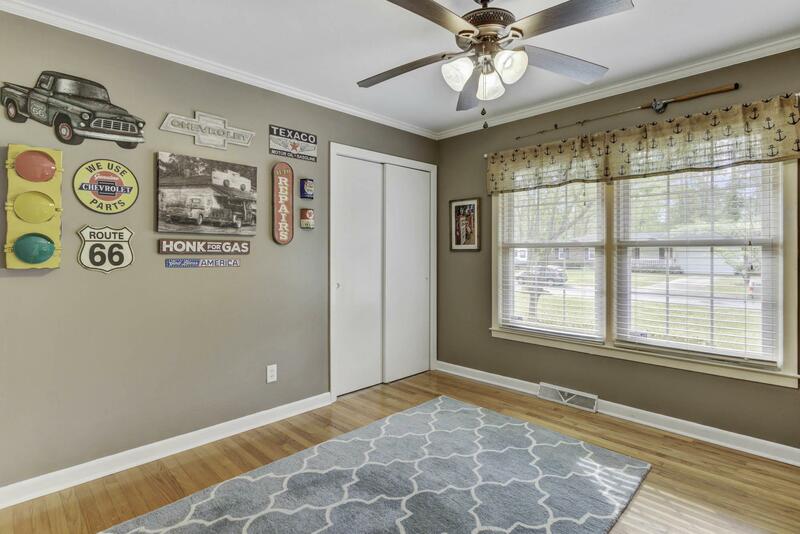 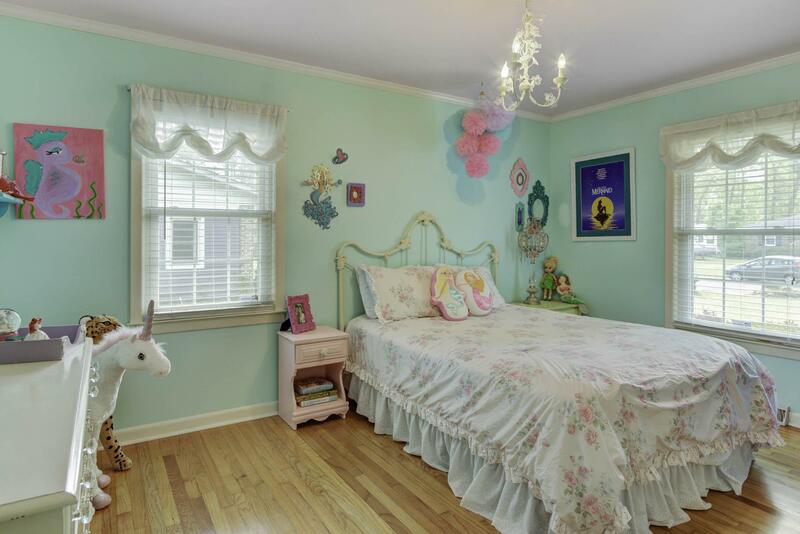 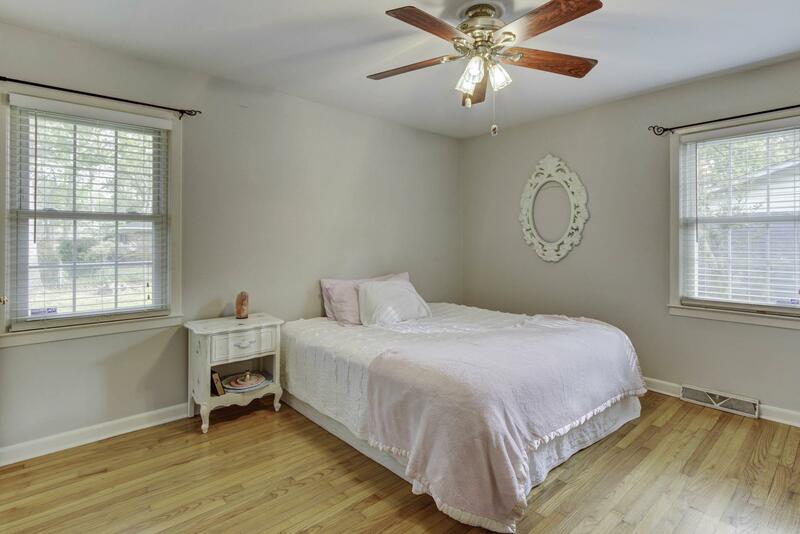 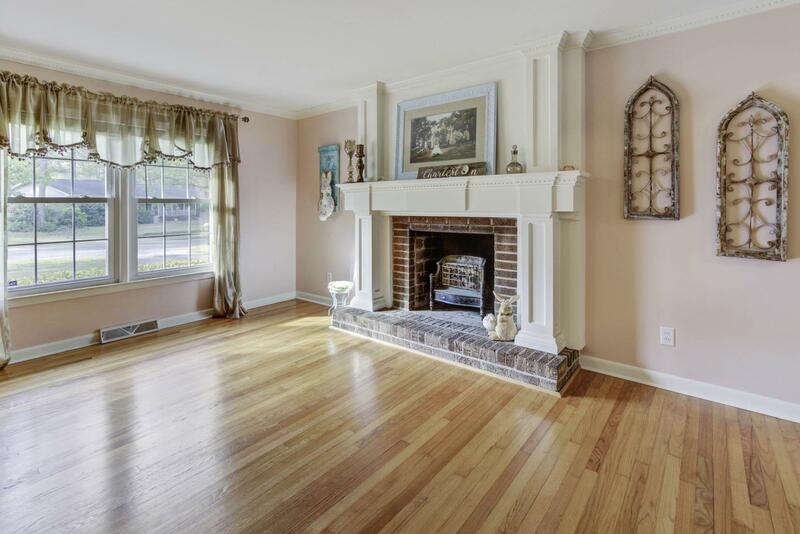 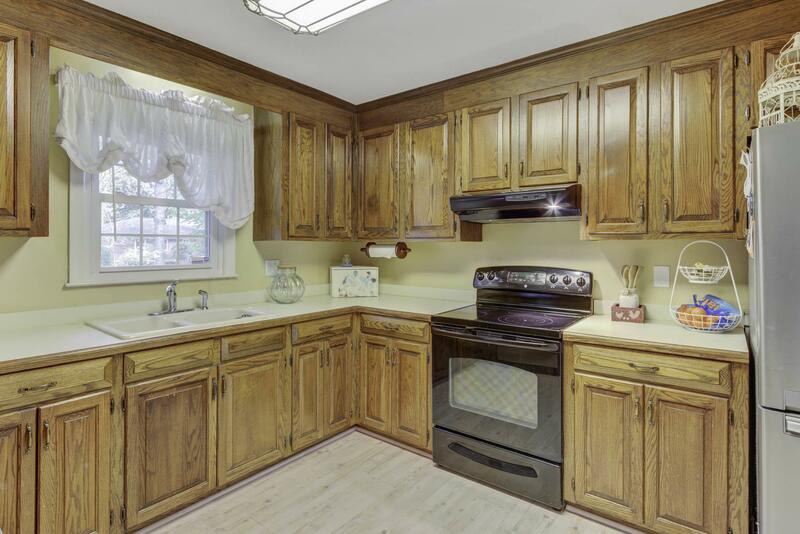 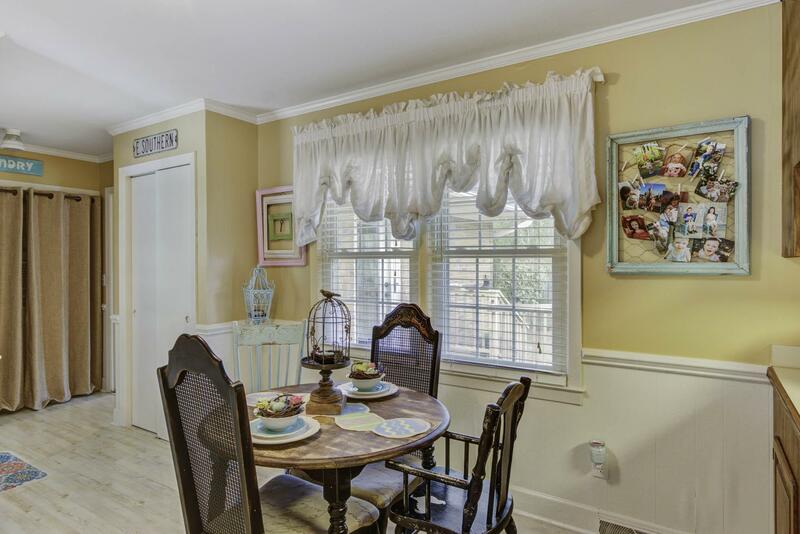 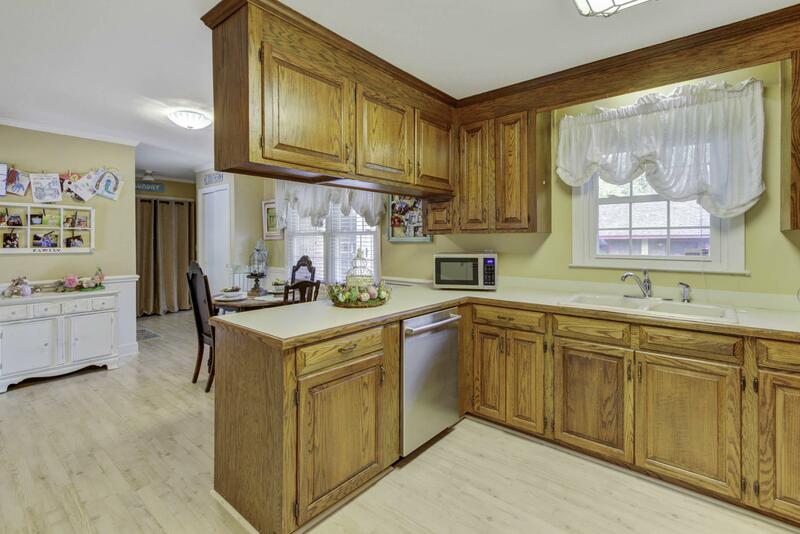 Beautiful Hardwood Floors And Intricate Molding Give The Home A Wonderful Sense Of Charm.this Home Will Not Last Long! 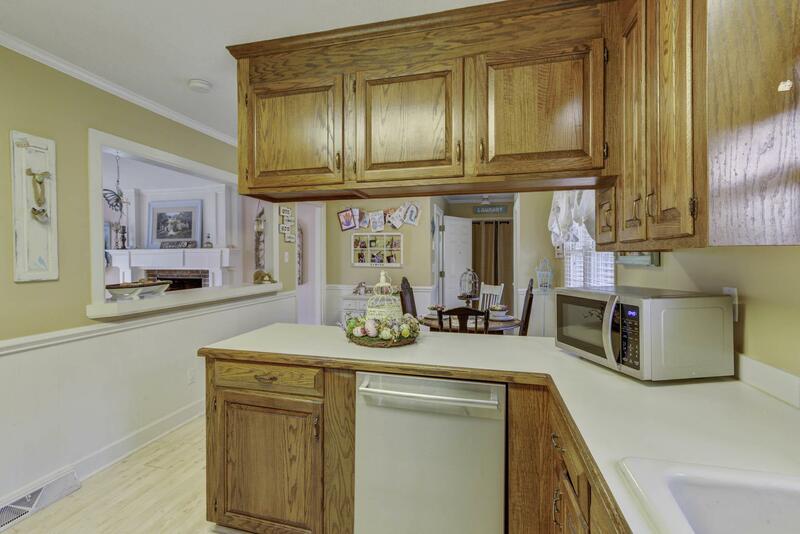 Come See It In Person Today. 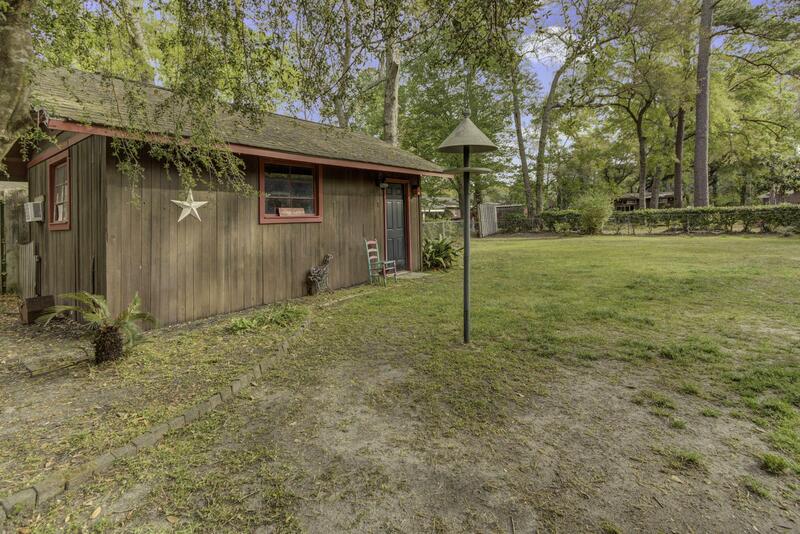 A Large Storage Is Perfect For Lawn Equipment Or Tool Shed.